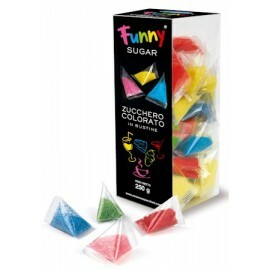 acquistando questo prodotto collezioni 8 Punti Sugar. 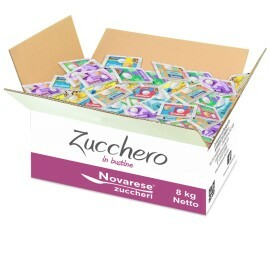 Il tuo carrello totalizzerà 8 punti da convertire e eventualmente sommare in un voucher per un valore di 0,08 €. 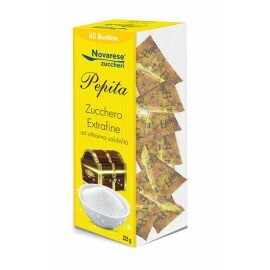 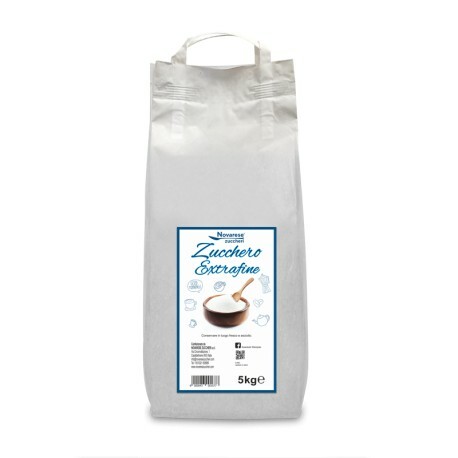 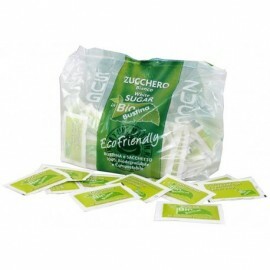 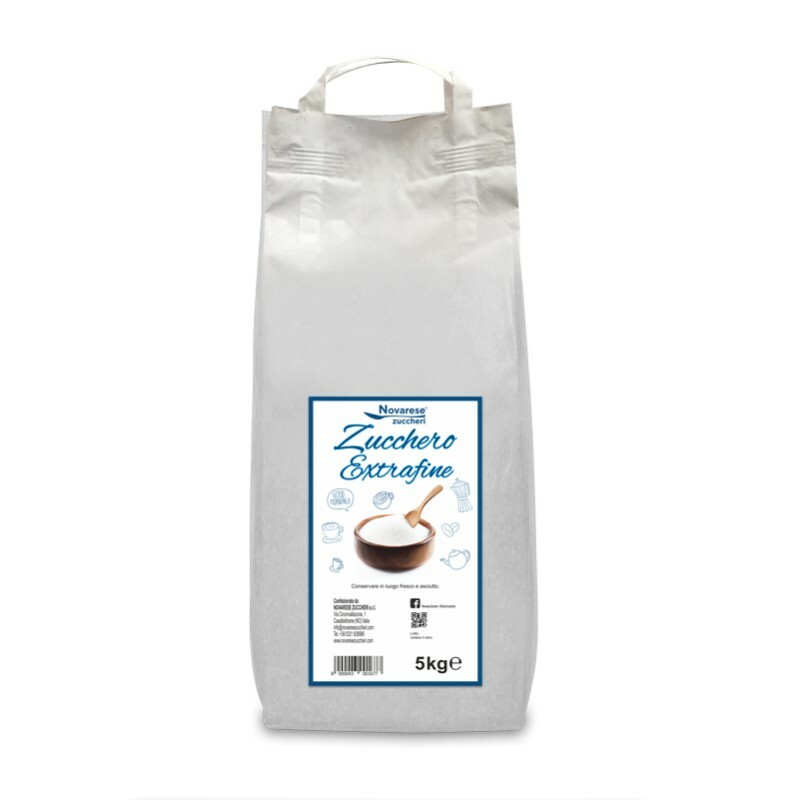 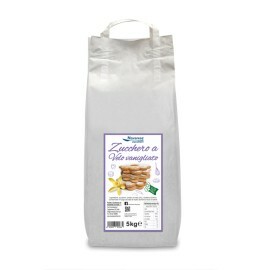 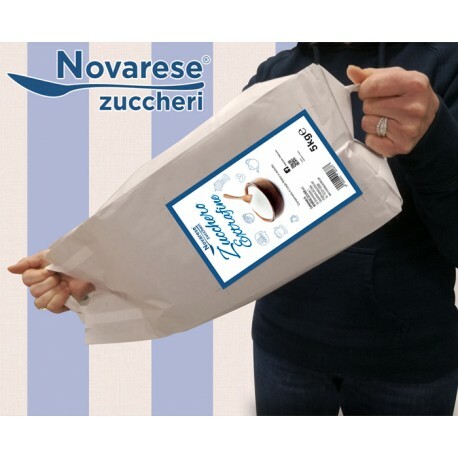 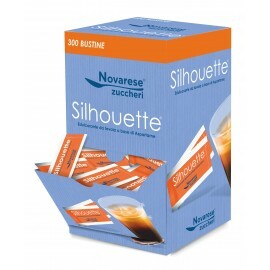 This sugar is a top quality Novarese Zucchieri's product. 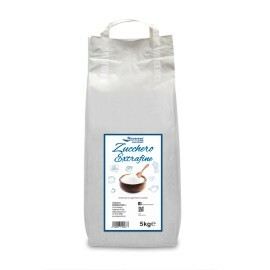 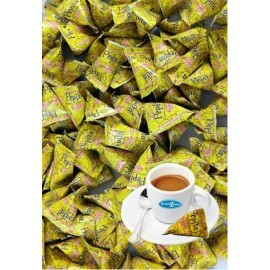 It is a white extra fine sugar, with a higher quality and immediately soluble. 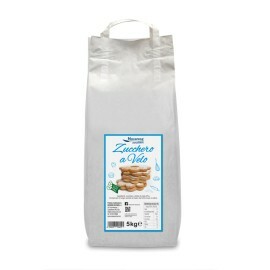 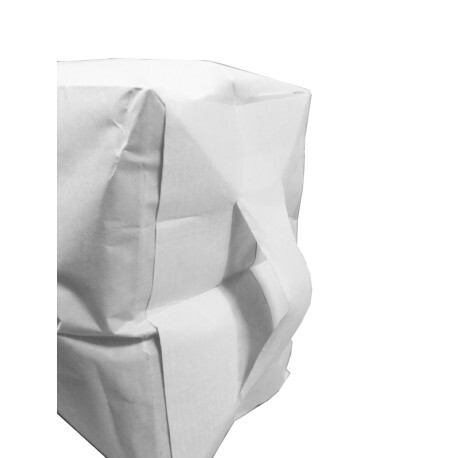 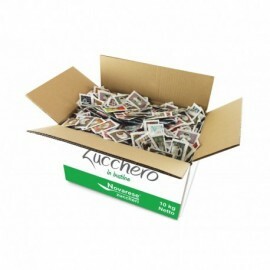 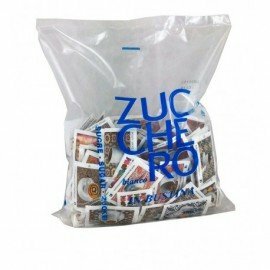 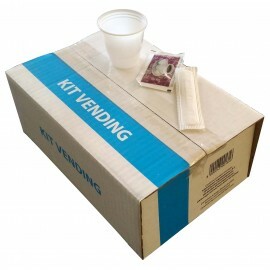 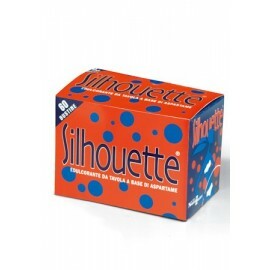 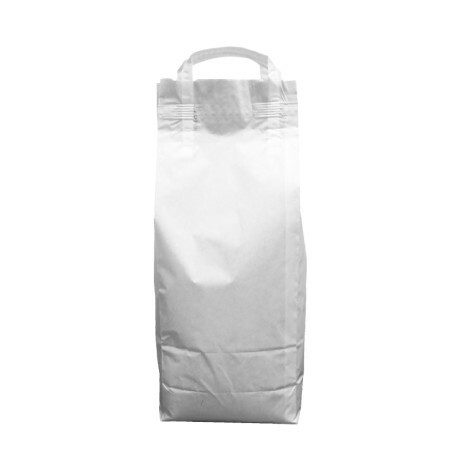 It is a 5kg bag with 3 handles: 2 on the top, to easily lift and carry it, and 1 on the bottom, to easily pour the content.